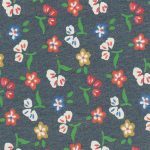 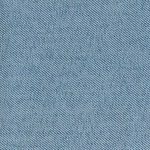 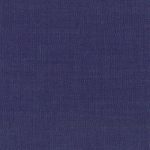 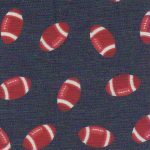 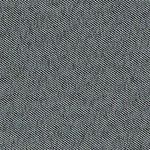 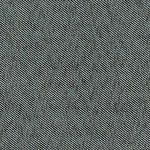 Our wholesale denim fabric is 100% cotton and approximately 60″ wide. 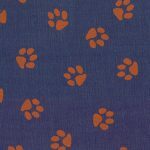 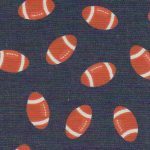 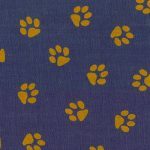 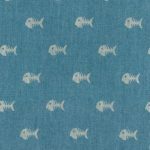 We offer our fabric in both printed and solid options. 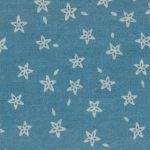 Click each selection for more coordinates!